Life is a celebration and we want to be part of every special occasion. "Amoro" is a brand name that comes from the Latin words for 'love' and 'gold' in an effort to capture founder Stephen Crane's lifelong passion for gemstones, craftsmanship, romance and value. For over two decades we’ve been creating the finest fashion celebratory jewelry offering exceptional value, uniqueness, quality, great services and a piece full of love to commemorate life and its special moments. 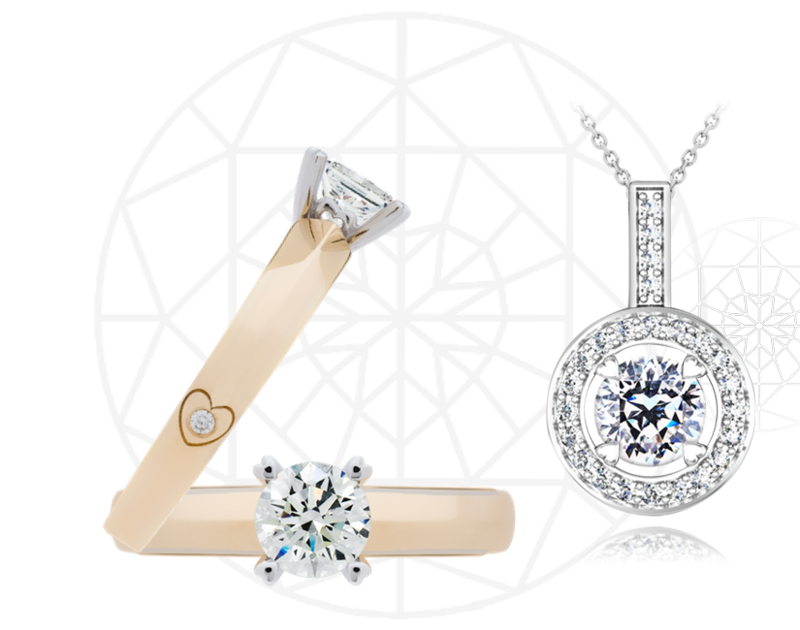 Amoro is the result of an immediately-winning formula, made even better over time as our signature design features were refined and exclusive offerings such as our stunning Eternitymark® and Pristine Hearts® diamonds were added. From beautiful packaging to the most exclusive jewelry designs, Amoro collections offers beautiful craftsmanship that grace the inside or back of each piece, heart-shaped tips of prongs that securely hold precious stones, an extra diamond 'kiss' set into the side of many of our rings – and numerous other small but luxurious details that will delight for a lifetime . Stephen Crane is the founder and visionary behind the world-renowned Colombian Emeralds International chain. With more than 40 years of insight into how fine jewelry should be made and how it fits into our lives combined with his longstanding relationships with some of the world’s finest jewelers and gemstone suppliers making Amoro’s jewelry selection not only curated from a design perspective but also exceptional value. the best jewelry designed with love, crafted with love to be given with love"
Over the years, we’ve become a trusted source for jewelry designs of outstanding beauty and value, prized by customers the world over. At Amoro, we believe in the power of love and we want to be part of all of your special occasions. That’s why we have the best selection of jewelry and many options to fulfill all of your expectations. Amoro’s modern interpretations of classic styles are designed with a multitude of luxurious details – designed to delight today and for lifetimes to come. Each is meticulously crafted to exacting specifications, with comprehensive quality checks at every step of the fabrication process. There is an undeniable magic to the seductive power of such craftsmanship. It is what separates baubles from heirlooms and makes each Amoro piece a fitting tribute to a life well celebrated. Jewelry has the power to dazzle, especially our jewelry. However, over the years we have learned that while the sheer beauty of our creations may be what attracts customers in the first place, but it’s our commitment to Quality, Service and Value that makes them become customers for life. We’re very proud of that. Amoro jewelry is meticulously crafted and designed to embrace its wearer with excellence. Today, and for generations to come, many of our most unique design features are seen and enjoyed only by the wearer, greatly enhancing the special private joy of owning an Amoro creation. As you browse our collection, be on the lookout for romantic scrollwork hidden in unexpected places, heart-shaped prongs and earring backs, a secret diamond ‘kiss’ or a tiny gold heart tag suspended from a sliding chain. These and our many other signature Amoro features rival those of any elite jewelry brand, yet are yours at a pleasingly affordable price point. We believe that no matter how fine the jewelry, fine service is a large part of what you take away from your visit with us. Your comfort and trust are every bit as valuable as our gemstones and gold. While the Amoro collection can be viewed online at your convenience, our US-based Customer Care team is at your disposal from the beginning to the end – and beyond. You’ll find them ready to assist personally with selection, information, questions and any follow up issues that may arise. You’ll also find them schooled in old-world politeness, honesty and commitment – as well as in gemstone and jewelry knowledge. We will accurately and comprehensively detail the exact cut, setting and carat weight of each gemstone in your selected Amoro design. 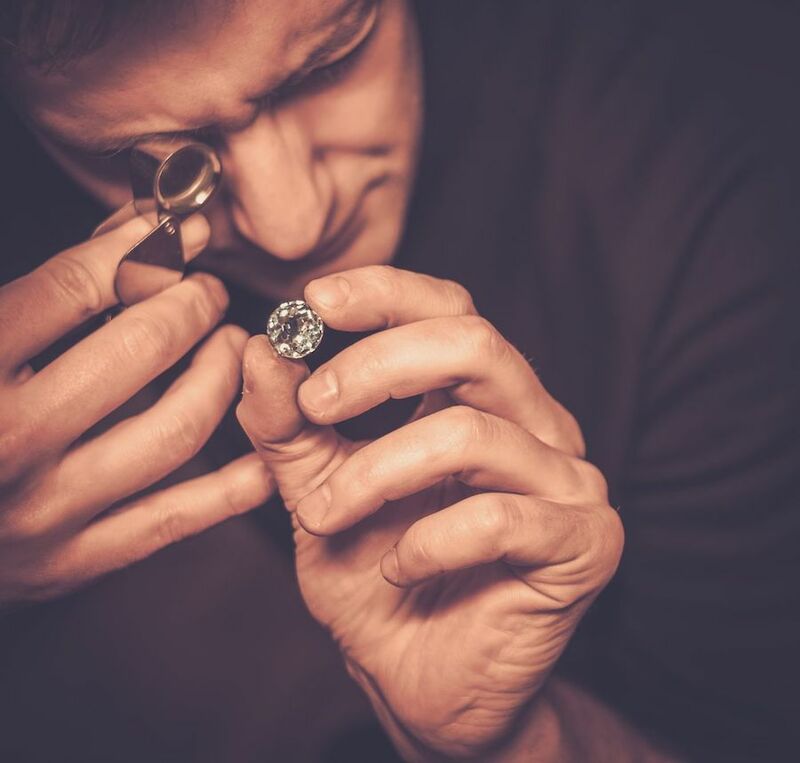 An Amoro Certificate of Authenticity or Independent Gemological Laboratory Certificate will be provided with your purchase, depending on type and size of stones. 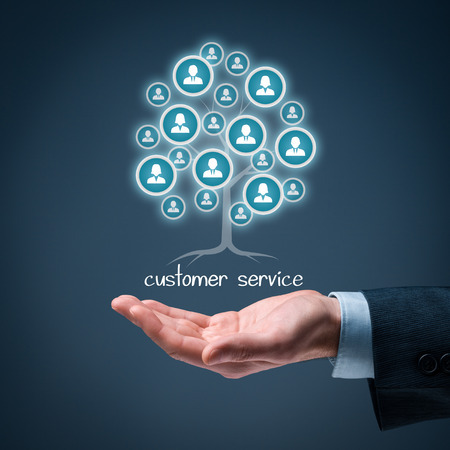 In addition, every Amoro transaction is subject to our Full Satisfaction policy. If you, or your gift recipients, are not 100% pleased with your selection, unworn jewelry may be returned for a full refund or for replacement with an alternative piece. Even the return domestic US shipping is free. 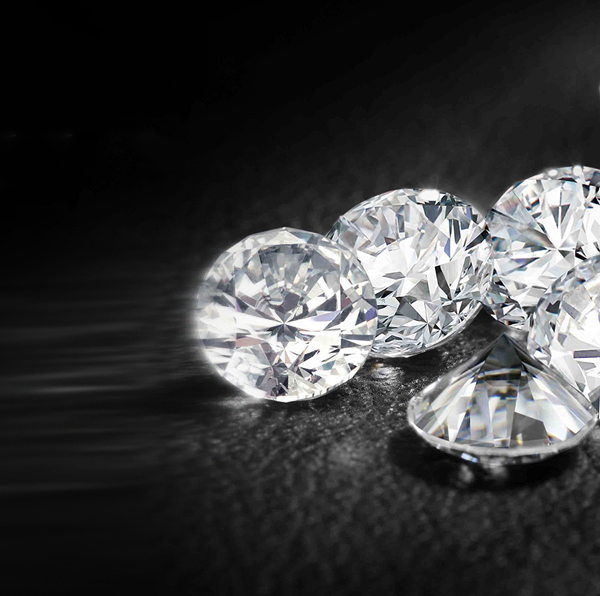 The purchase of fine jewelry is both an emotional and a material investment. In fact, these two aspects intersect in important ways – especially when the purchase is to be a gift to celebrate enduring love or a milestone achieved. Emotionally, the giver and receiver each need to believe in the inherent excellence and rarity of their special gift. In a more material sense, the purchaser wants assurance that they have received the most value for their often-considerable investment. Since few of us are jewelry crafters or gemologists, this is a situation where trust rules the day. At Amoro, we have a deep respect for the value of that trust. To that end, we work only with world-class gemstone suppliers and craftsmen who can ensure that each component and process used in building your Amoro design is of the highest possible standard for the price. We’ve been designing and delivering celebratory jewelry for quite a long time, and intend to continue doing so for quite a long time more. Your peace of mind and appreciation of high value is absolutely essential to that plan. We wouldn’t have it any other way.